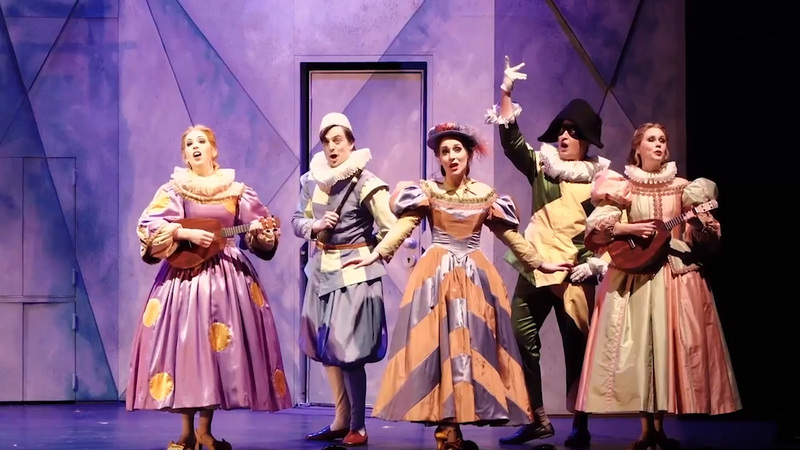 ​Join Victorian Opera’s corporate programs and achieve your company’s business objectives whilst supporting our future. Become a Corporate Partner of Victorian Opera. Each partnership is carefully tailored to meet the organisations individual marketing, promotional and stakeholder engagement objectives. Become a Corporate Member of Victorian Opera and be part of one country’s most innovative and progressive arts companies. Be seen in the foyer alongside leaders of Government, Business and Industry. Contact Louise O’Loughlin to discuss your company’s business objectives and how Victoria's iconic opera company can help you achieve your vision.